The urge to climb is one of our most primitive instincts and it need not be ignored. Tapping into your inner Tarzan can also be a great workout! 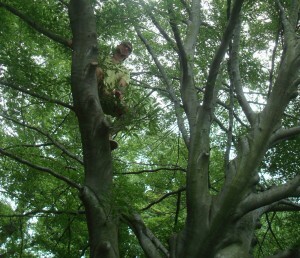 I recently got to go caveman at NYC’s famous Central Park for my first all-tree-climbing workout. It proved to be more challenging than I expected – but it was a lot of fun! Not all trees are created equal. 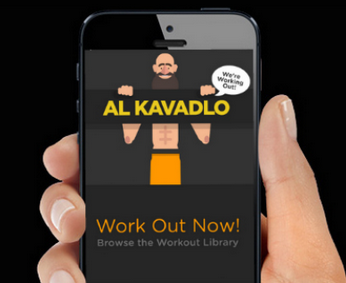 If you want to get in touch with your inner monkey, I recommend starting with an easy one. What makes some trees easier to climb than others? For starters, a tree that slopes on an angle will almost always be an easier climb than one which goes straight up. Look for a tree with lots of bumps, knobs and other places to grip. Thicker trees generally pose more of a challenge as well, so start with a relatively skinny one. 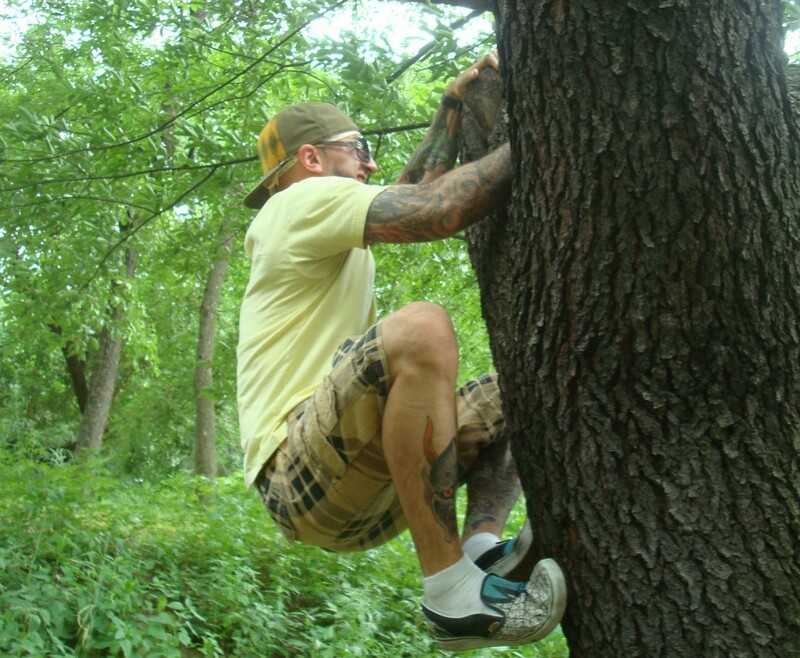 The technique for tree climbing is very similar to the technique used for rock climbing; you’ll want to use your legs as much as possible and keep your body close to the tree. Finding places where you can pause and catch your breath on the way up can be beneficial. Just like rock climbers, serious tree climbers will utilize harnesses and other tools, but equipment-free climbing can be a challenging, (relatively) safe and effective workout as long as you recognize your limits. While I always encourage everyone to push their boundaries, use common sense and take responsibility for yourself. When you em-“bark” on your tree climbing adventure, I recommend wearing comfortable clothing (but avoid garments that can easily tear). Trees can be rough and if you aren’t careful, you’ll end up with ripped clothing in addition to the little cuts and scrapes that you are likely to get on your forearms and hands. Have fun climbing, but remember not to go too high too soon. Getting down can sometimes be even trickier than getting up! On a side note…your abs look great in the pullup video and after reading your book I know “the 6 pack” was always a goal of yours. Can you either tell us or do a seperate post on your “ab specific” routine or is it all a by-product of the advanced bodyweight work you do? Thanks Al. I had a primal urge to climb a tree one day and went so high I scared myself and yes coming down is harder than going up. I felt like the kitty who goes up in the tree and needs the firetruck to get down. I was at my brothers house and almost had him get his extension ladder. And John, I have a secret ab 6 pack workout. Its not really a secret but it is the truth. Everyone has the six pack, its just hidden under fat and since spot reduction is impossible the only way to see those 6 prized muscles is to loose fat. It wasn't until I started eating paleo that they popped out. Thanks John! Like Aaron said above me, having abdominal definition is simply a matter of having a low body fat percentage. I haven't done a crunch in years but I've been eating clean all summer. I still think my abs look a little weird, but I guess I still have some issues! 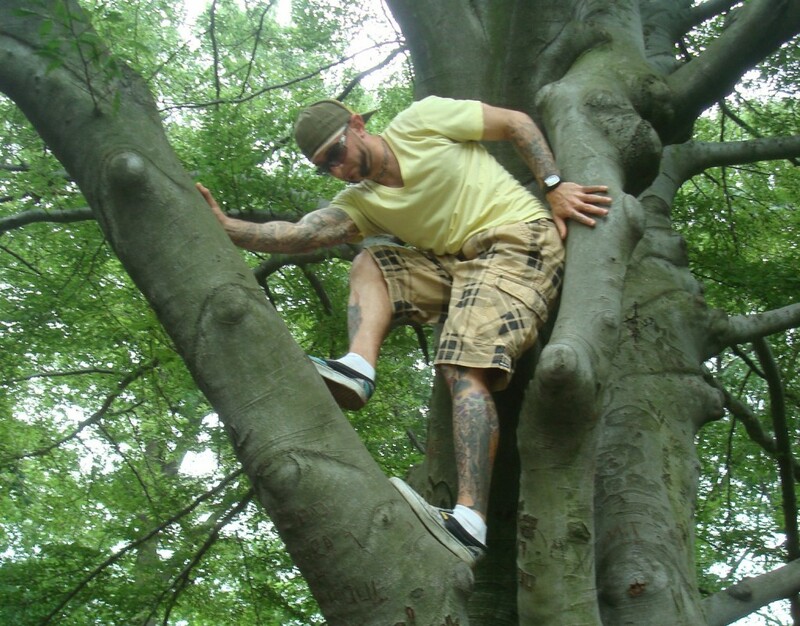 I know that kitty in the tree feeling, Aaron – got stuck up top myself a few times that day! Thanks Aaron and Al. I've lost close to 20lbs and have some definition starting to show but nowhere near what I would call a six pack. I've been eating fairly clean and doing lots of cardio but will admit I've been consuming more calories this summer. I'll add it to my list of goals and start to hit it hard again. I'll check out the paleo program as well. Thanks again. Al, can you do a piece on nutrition? Especially what to eat before / after a workout for optimum energy. I am constantly running out of energy mid-way through a workout. 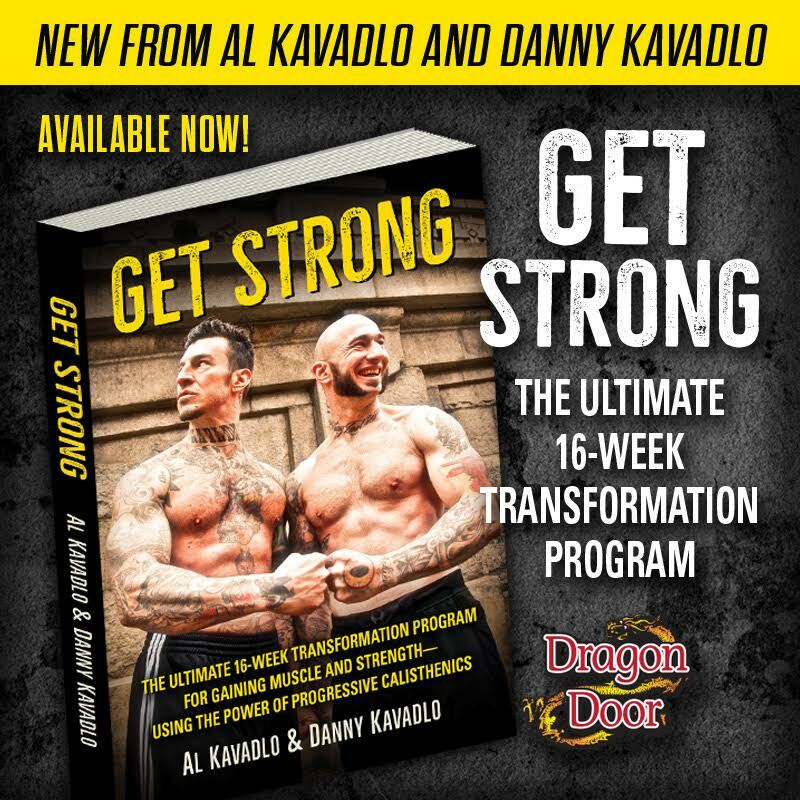 Hey Kai – a lot of people have been asking me about this lately and I'll be doing my first nutrition post in a few weeks. In the meantime, I delve into nutrition a bit in my book – your copy should arrive next week. Thanks for your order! This is great. Climbing trees must exercise nearly every muscle, I never thought about doing it until I read this, what a great all round fitness + muscle building exercise! Thanks! Tree climbing can be very challenging – and fun! Surprise! so now I understand; The best thing that concerning plant sterols is definitely the fact that they can absorb the required amount of good cholesterol from the digestive system(review it as well right here in this article Side Effects OF Red rice yeast).